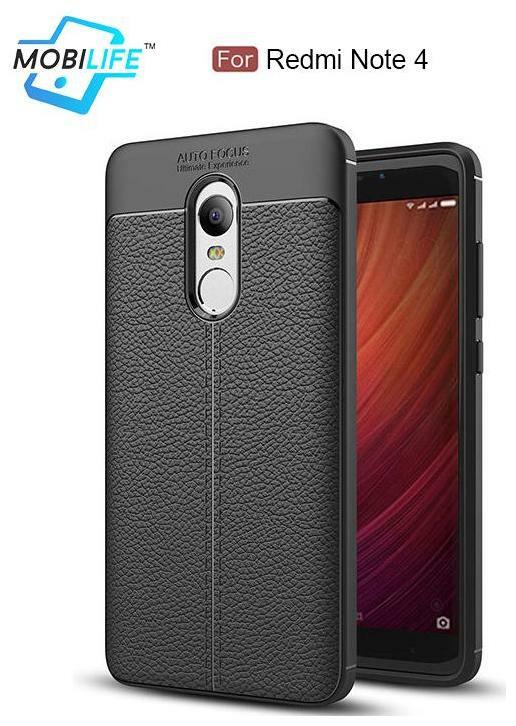 Mobilife branded Premium Quality Leather Effect Gel Case Looking for a high-quality phone case to help you get the most out of your new handset? You've come to the right place. This phone case is a stylish, lightweight and easy-to-use accessory that even helps you get extra focus from your phone's camera! Made out of silicone gel with a stylish leather effect, this phone case is soft and supple, ensuring it fits snugly to the body of your handset. Once equipped to your phone, the flexible chassis of the case provides a durable barrier against damage; this helps it to reduce or even fully absorb the force of impacts, allowing your phone to look newer for longer than ever before! Camera Focusing Assistance That's not all; this handy phone case also features an auto-focussing camera cut-out. This handy feature will assist in providing better photos. It guarantees the ultimate experience when using your camera, ensuring smoother and less busy images! Providing superior protection and style, this amazing phone case is a must-have purchase for anyone concerned with defending their handset, If you're that type of person, don't delay: buy this fantastic and versatile phone case cover for yourself today!